Author Susan Radulovacki writes a blog for infertile couples looking for encouragement and answers to some of their hardest questions: Why us? What is the purpose of this journey? How can we feel less afraid? How long will our grief continue? Is there any way to suffer less and trust God more? Where is God in all this? Where do we find real hope? 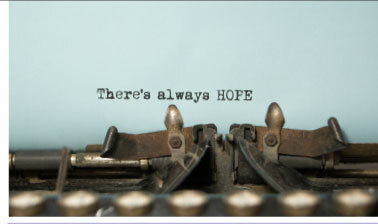 Each blog is written with the intention of sparking an "aha moment" that decreases fear and strengthens hope. You’re invited to join the ongoing conversation. You'll gain additional insights into the key messages of Pregnant with Hope, and you'll have the opportunity to share comments or ask questions. Check back often to get the latest, or subscribe to make sure you don’t miss anything.